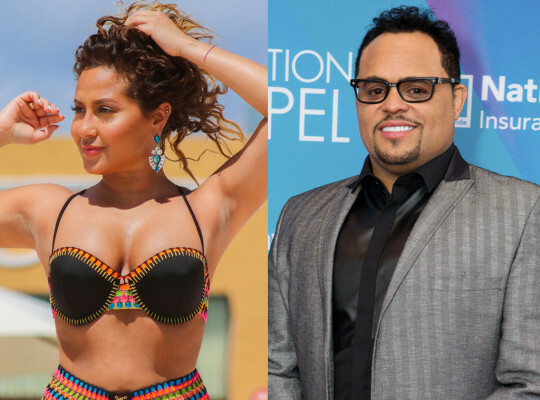 *Israel Houghton is putting an early stop to the chatter surrounding his relationship with “The Real” co-host Adrienne Bailon and the notion of her having a hand in ending his marriage. News of Houghton and Bailon being an item surfaced when pictures of them sharing time together at Dreams Tulum Resort & Spa turned up online. Various online reports that the pair have been seeing each other for some time, adding that Bailon starred in “I’m in Love with a Church Girl,” a 2013 movie Houghton produced. 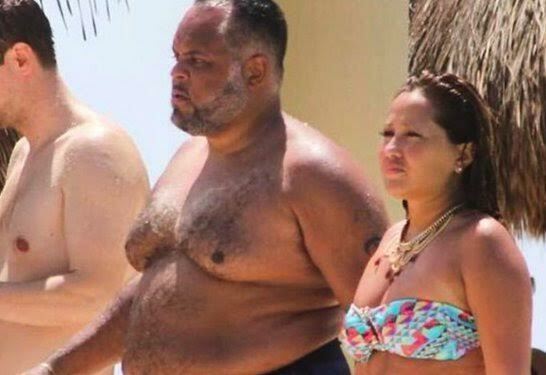 In addition, the rumors have expanded beyond Houghton and Bailon dating to allege that the former Cheetah Girl was responsible for the end of Houghton’s 20-year marriage earlier this year. I met Adrienne Bailon a bit over 2 years ago, we worked together & became friends… Our circles connected & we remained good friends. From a friendship, as two single adults we have very recently begun to explore a dating relationship. It deeply saddens me that an innocent party would be dragged into this situation that I have taken personal responsibility for. Adrienne is a woman of integrity & character… Most of all she is a true friend, and she should not be blamed for my past indiscretions. I assure you – I am willing to own my wrongs and I have in the past. God knows & sees all things. I appreciate your prayers, and I join you in praying for the issues of life that truly matter today all over the world.